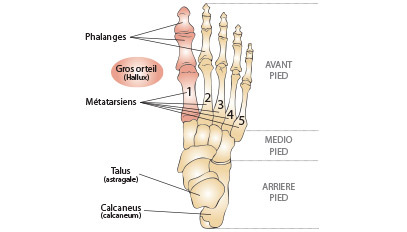 Hallux valgus called usually Bunion is painful deformity. Wearing the same shoes becomes difficult, pain at the first stage of the disease, may become unaffordable. This is a deformity concerning one or more than one toe. At the first stage of the disease, the deformity is reducible, and after a while, a stiffness occurs. This concerns the fifth toe, the smaller one. 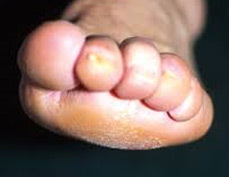 The symptoms start with a pain and stiffness; After a while occur a “hyperkeratosis” on the dorsal part ot-f the toe. This deformity is about the distal metatarsal epiphysis. The physiological architecture of the metatarsal heads is a concave curve. 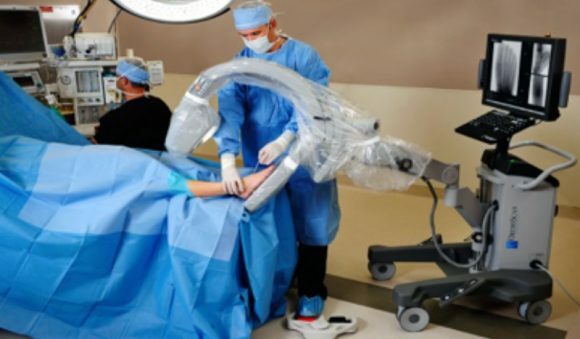 Mini-invasive foot surgery is a surgical technique, which, as the name suggests, is based on limited incisions (not exceeding 1 to 2 cm) to perform surgical procedures usually performed by the surgeon first by broad ways. This entails, among other things, two consequences: a) he does not see everything he does, and b) must have suitable surgical instruments, ie size and size designed for this purpose. 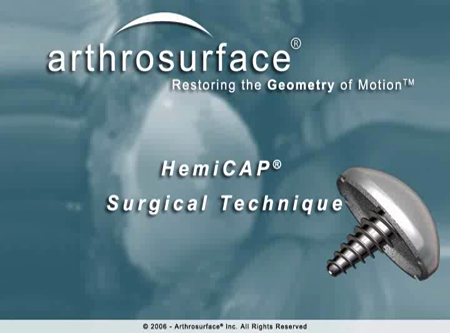 As a result, this surgery is only performed with these adapted instruments and specific brightness amplifier dedicated to this surgery. This is a kind of a televisual radiography, which makes it possible to make and follow the effects of each movement in real time. The goal is to control what he does not see. I claim to have read the legal notices on the site and acknowledge my right to information at any time by referring to the information contained in the legal notices. The pathologies described and the treatments indicated in various paragraphs of this site are merely indicative. Only a professional can advise you and a surgeon specialist explain to you during a consultation your pathology and choose, if necessary, with you, the appropriate treatment and the most adapted to your own organization and your own particular case. 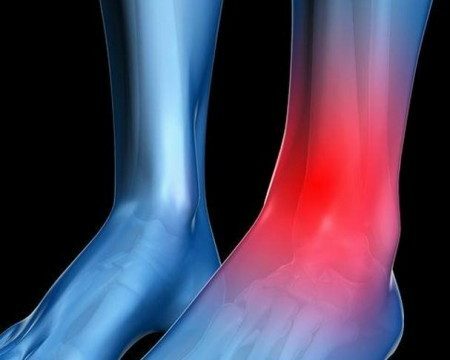 It is now accepted that smoking increases the risk* (skin and bone) in the case of foot surgery by a factor of 2 to 10. Smoking thus leads to a disruption of the natural vascular phenomenon* of wound healing ( = Scarring), which can lead to a disunion of the scar, or even a cutaneous necrosis* to which is added a risk of delay or even lack of consolidation of the bone. Therefore, it is strongly recommended to stop smoking 6 weeks* before surgery and 6 weeks after. * These risks are: a higher rate of post-operative complications, including disorders of wound healing (incisions). Cicatrization is the natural phenomenon, which allows surgical incisions to heal by closing and which tobacco obstructs or even disturbs. If there is a risk of post-operative edema (varicose veins, varicosities, venous disturbances, and in particular any disorder in the return of blood to the veins), then the risk associated with smoking is increased by blood stagnation In the operated areas and by the appearance of prolonged edema, which by pulling on the sutures of the incisions, slows down the normal process of scarring.